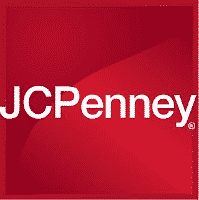 If you’re heading to JCPenney either today or tomorrow, click here and you’ll be able to print a coupon good for $10 off $25+ total purchases. Coupon is valid June 10 and 11.
this is a good deal! Thanks for the $10.00 coupon! I went yesterday to return some mail order items that didn’t fit and the nice salesclerk gave me one! Thank you.